The Junior Springboks will take on England and Wales in the UK late in April in vital warm-up matches for the World Rugby U20 Championship in Argentina in June. 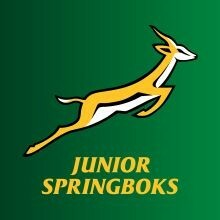 The Junior Springboks will depart for the UK on Tuesday, 23 April, and will return to SA on Thursday, 2 May, which will be followed by a two-week training camp in Stellenbosch, before the team departs for Argentina. 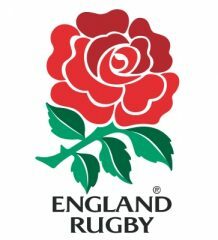 Roux’s team will meet Scotland on Tuesday, 4 June, before taking on Georgia (Saturday, 8 June) and New Zealand (Wednesday, 12 June) in the pool stages of the World Rugby U20 Championship. The semi-finals will be contested on Monday, 17 June, and the final on Saturday, 22 June.